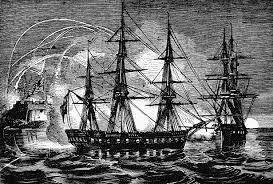 September 10, 1813 on the cost of Ohio the U.S. captured 6 ships and won the battle. 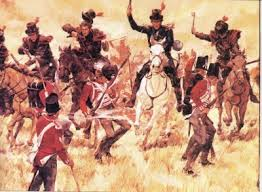 This battle took place in what today is Ontario, Canada in October 5, 1813. 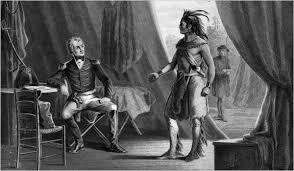 The U.S. defeated the British and this resulted in the death of Tecumseh. The Battle of Horseshoe Bend was the U.S. fighting Native Americans that were against the U.S. expanding land. Fort McHenry defended the Baltimore Harbor from attacks from the British navy in Chesapeake Bay in September 13-14, 1814. 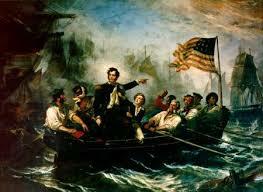 During this attack Francis Scott Key wrote "The Star Spangled Banner". 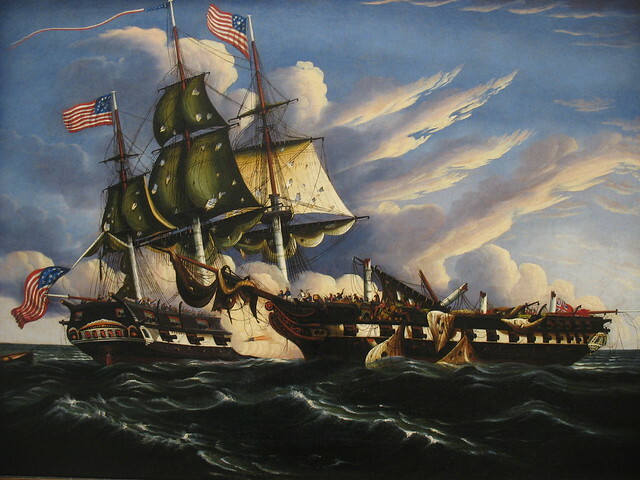 The Battle of New Orleans took place on January 8, 1815 and was the final major battle of the war of 1812. 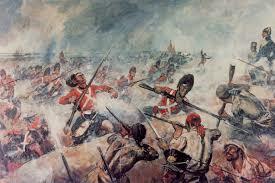 The Americans beat the British Army that was trying to seize New Orleans. Because of this the British signed a treaty on December 24.